Welcome to the Wild West! 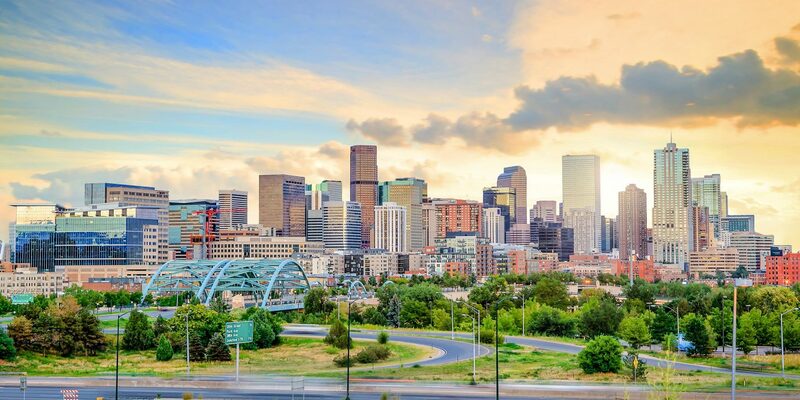 Despite its rough-and-ready reputation, Denver has become a burgeoning scene for arts, culture, and some of the best dining anywhere in the U.S. With a new crop of chic boutique hotels, fashion-forward boutiques, and plenty of opportunities to get your sweat on against a Rocky Mountain backdrop (hello, Instagram! 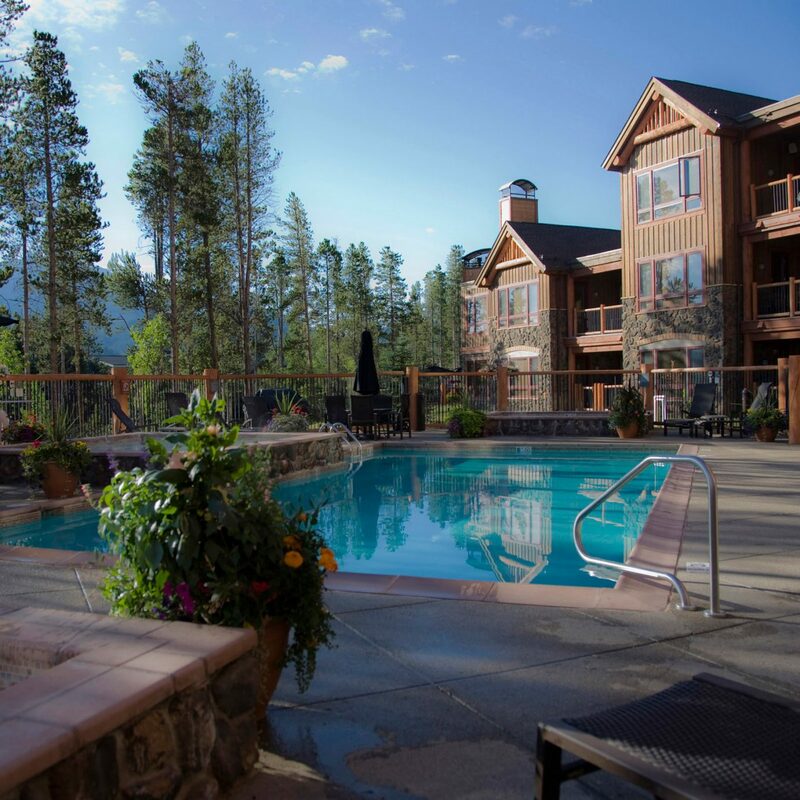 ), there’s never been a better time to plan a girls’ weekend in the Mile High City. 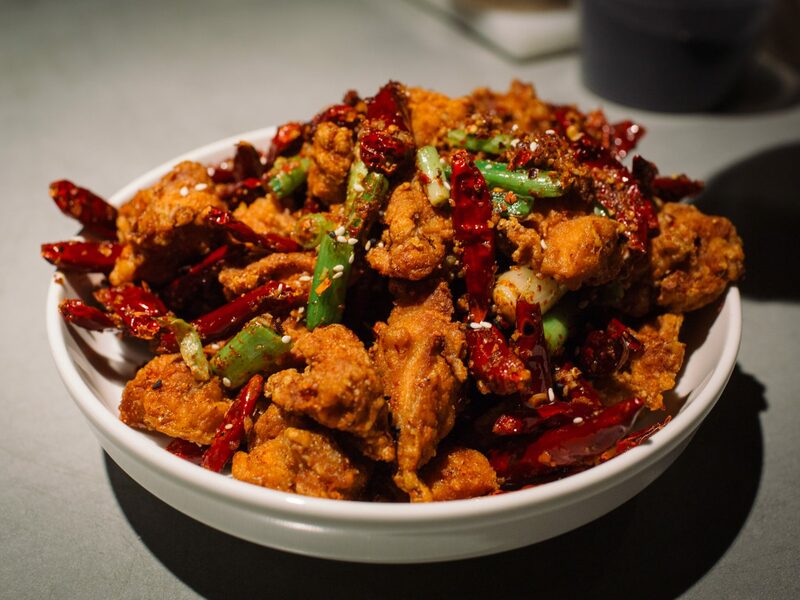 Denver’s River North neighborhood has become the veritable hub of great dining, but it was restaurants like Hop Alley, a trendy family-style Chinese restaurant, that first ushered in the rush. 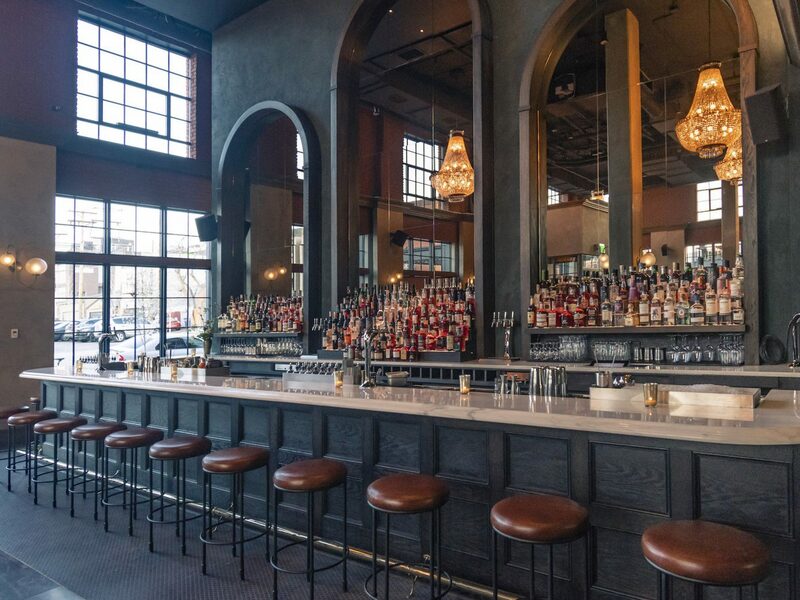 Behind a minimally-marked door, you'll find banging hip-hop and a sleek bar, complete with cocktails named after rappers—try the Daniel Dumile (that would be MF Doom to you and me) made with Suntory Toki whiskey, Dimmi, Amontillado sherry, and Lustau vermouth. 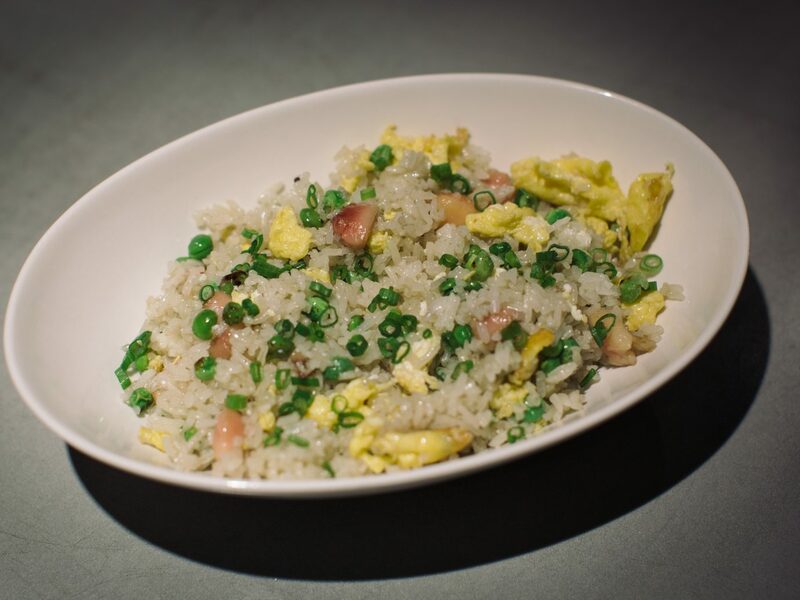 Plates are meant to be shared and include indulgent fried rice loaded with bone marrow and fluffy eggs as well as la zi ji, a Sichuan dish involving chunks of crispy fried chicken studded with dried red chilis and numbing Sichuan peppercorns. New Orleans wonderboy Alon Shaya brought modern Israeli food to Denver this summer with Safta, a sleek open kitchen in RiNo’s Source Hotel & Market Hall. The space feels feminine and welcoming (“safta” means grandmother in Hebrew) but the food is hearty and filling—Shaya draws on cooking traditions from around the region but adds his own signature touch. Try the chicken schnitzel sandwiched between slices of sesame challah and seasoned with a slick of harissa mayo. 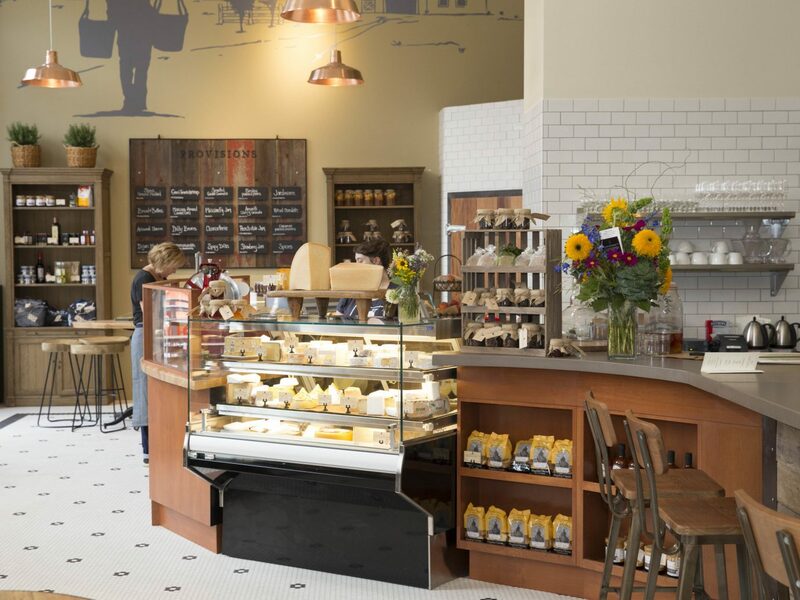 James Beard Award-winning Mercantile Dining & Provision can be overwhelming: it's a restaurant, yes, but also a market, a wine library, and a coffee bar. 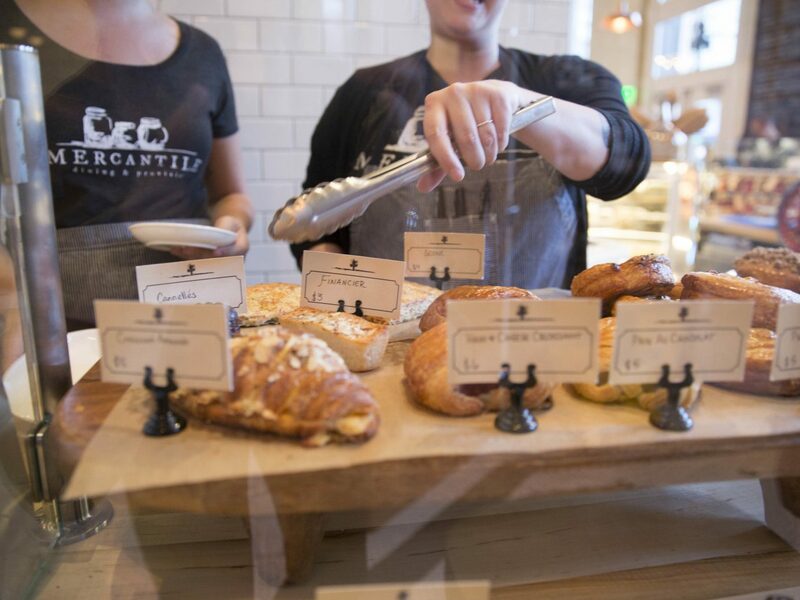 Don’t let that scare you off: even if your crew isn’t interested in shopping for pickled beets or artisanal charcuterie, the restaurant at Mercantile was one of the first in Denver to hone “farm-to-fork” cuisine. On a “bluebird” day, few things are more pleasant than sitting on the restaurant’s patio with a bottle of rosé. 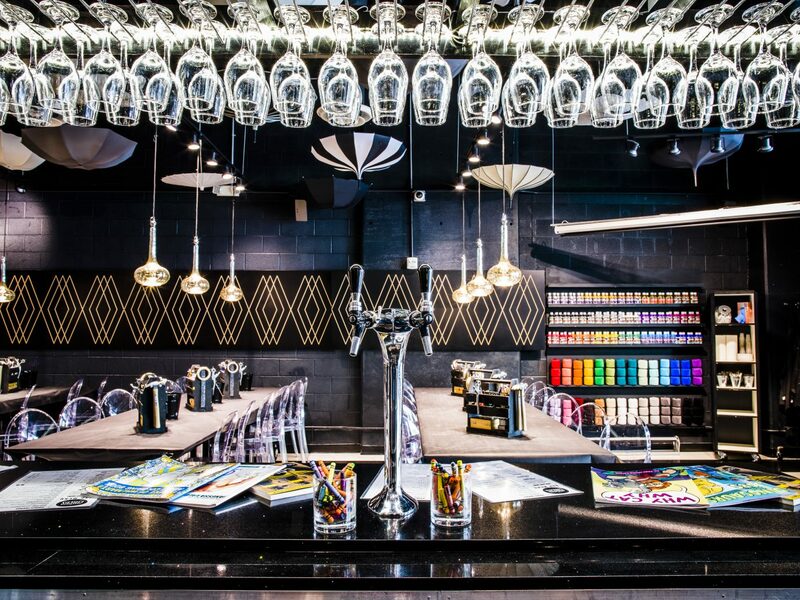 In a city that was long bound by major hotel chains without much personality, the boisterous Moxy was a breath of fresh air when it opened earlier this year in upscale Cherry Creek. 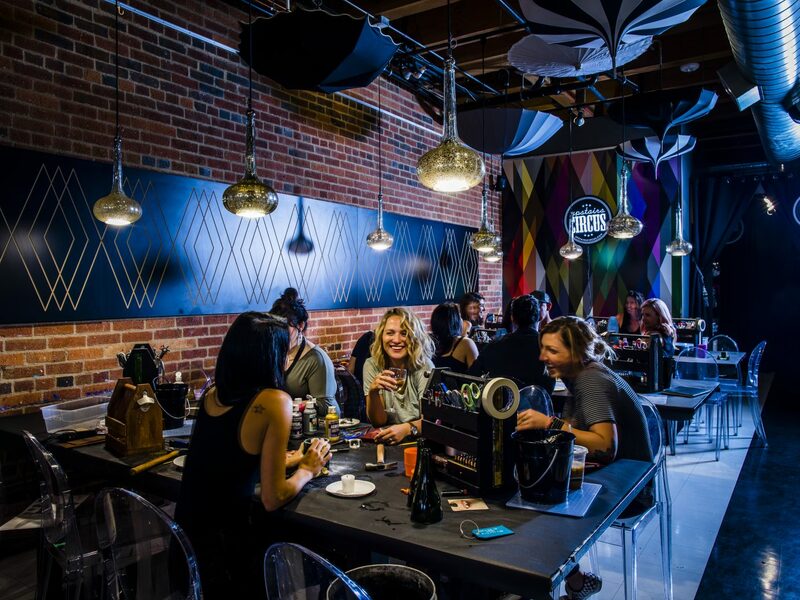 For guests who want to mingle, the hotel’s bar serves as the de facto front desk, complete with a cocktail upon check-in, while the lobby is loaded with board games, giant Jenga, and local art curated by Denver’s NINE dot ARTS. 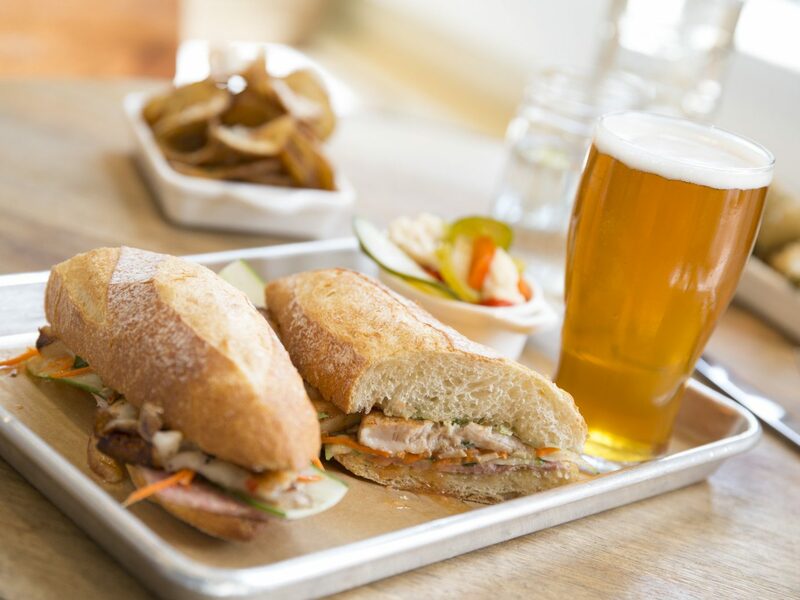 In the fall, the cozy beer garden outside has a fire pit and a curated menu of local brews. 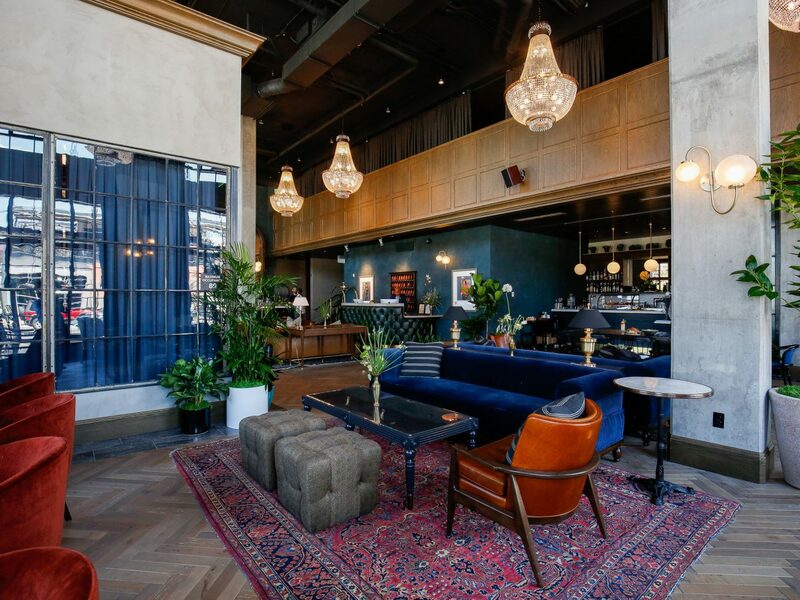 Trendy RiNo finally got its long-awaited first hotel when The Ramble opened back in May. (Before then, visitors either had to hoof it back toward downtown or rent an Airbnb.) 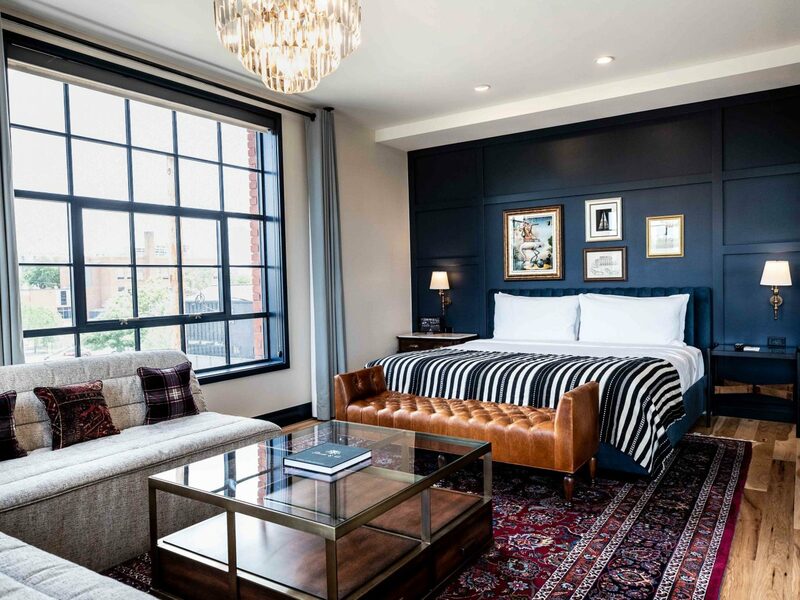 The 50-room boutique hotel has dark, moody rooms with unique touches like plush velvet headboards and factory-style casement windows. 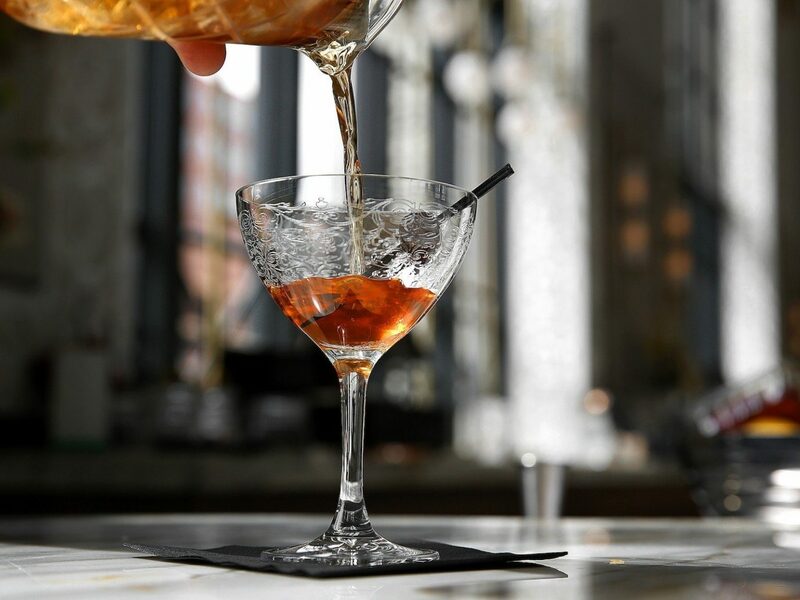 If you don’t want to stray far for your night on the town, the hotel happens to house the second outpost of New York City’s famed Death & Co. cocktail bar as well as Super Mega Bien, a rollicking Latin American dim sum restaurant from James Beard-nominated chef Dana Rodriguez. The ART is one of Denver's more contemporary hotel offerings—just look to its sharply angled glassy façade, a visual hint that there’s not a bad room in the house: half face the glittering lights of Denver’s Broadway, while the others look out over the Rocky Mountains. 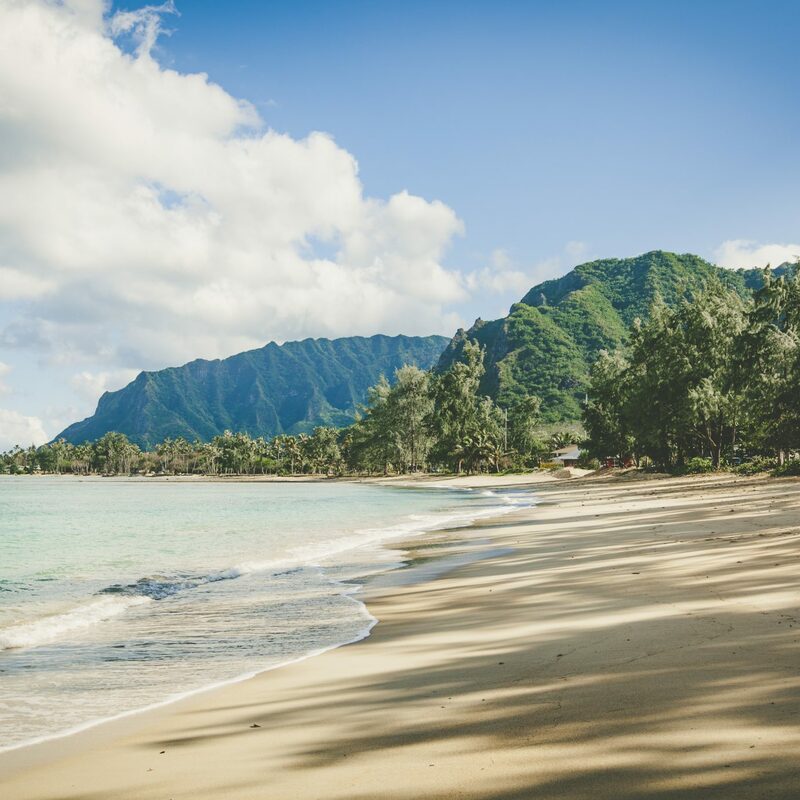 Of course, true to the hotel’s name, rooms house splashy canvases and vibrant fabrics while the larger in-house collection includes works by contemporary artists from Dusseldorf, Vietnam, Denver (natch), and beyond. Best of all, you're located right in the heart of Denver, just a few blocks from the Denver Art Museum, the Clyfford Still Museum, and the off-beat Kirkland Museum of Fine & Decorative Art. Mother-daughter duo Christy and Casey Rosen brought BLUSH to Denver in 2004, and its been going strong for nearly 15 years. 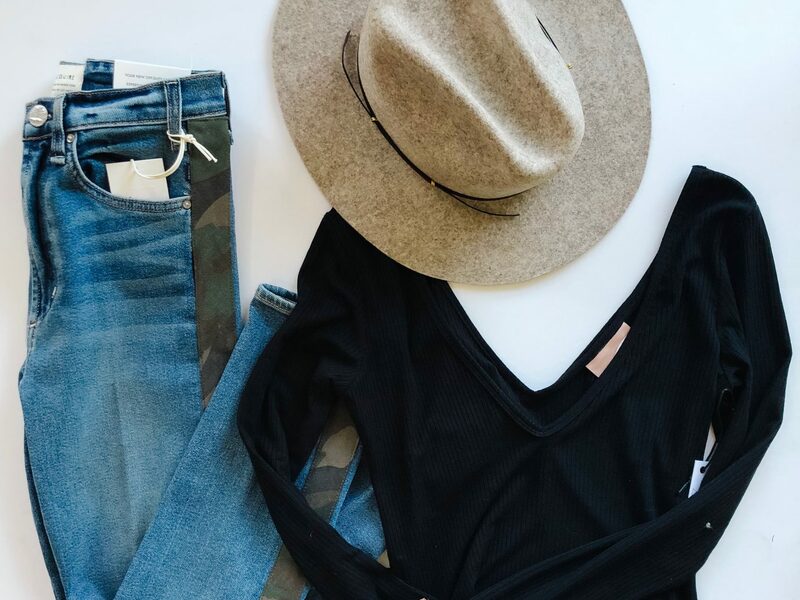 The boutique stocks a well-curated selection of contemporary women’s clothing, merging chic East Coast and European brands like Equipment and Vince with California-cool duds from Sanctuary and L.A.-based jewelry designer Chan Luu. Perhaps the best part is the store’s dedication to customer service: the Rosens will do everything from helping you clean out your closet to arranging private shopping events. Note: the shop is currently relocating but will reopen in the new year. When the Halcyon Hotel opened in Cherry Creek in 2017, Denverites were most excited by its unmarked back door. 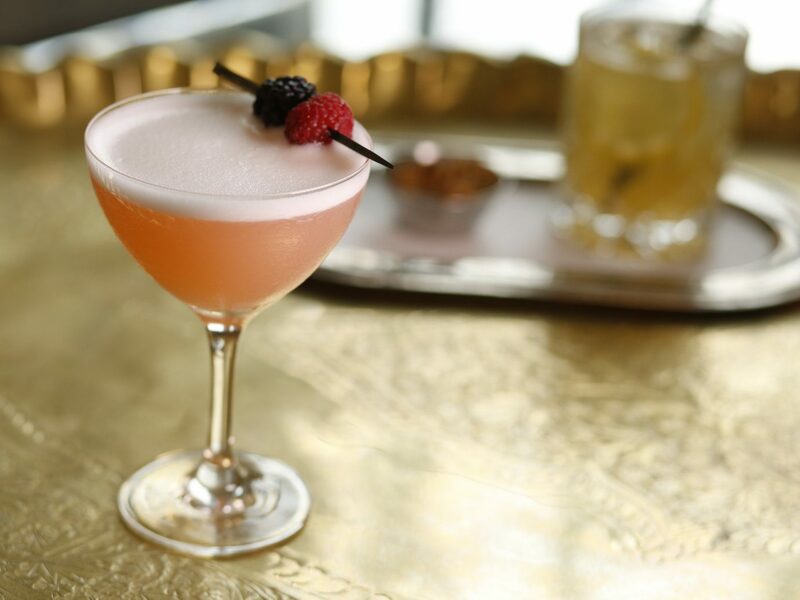 Behind it, you’ll find B&GC, a Mad Men-era speakeasy that’s a prime spot for a more elegant night on the town. 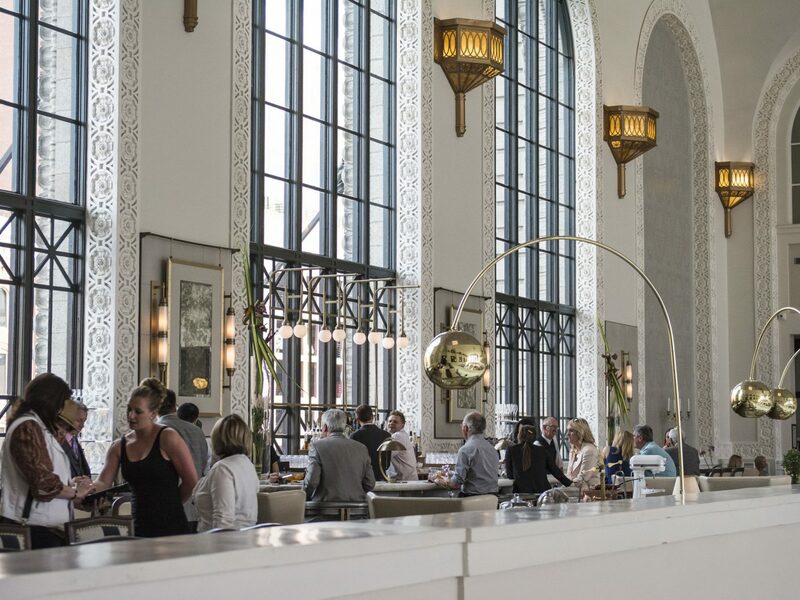 While reservations are recommended (they must be made via text, after 3 p.m., on the day you want to go), it’s not impossible to visit this sleek boîte without one—provided you get there early enough, of course. However you make your way to this hidden mid-century bar, don’t leave without experiencing the house martini service, which will have you channeling your inner Peggy Olson in no time. 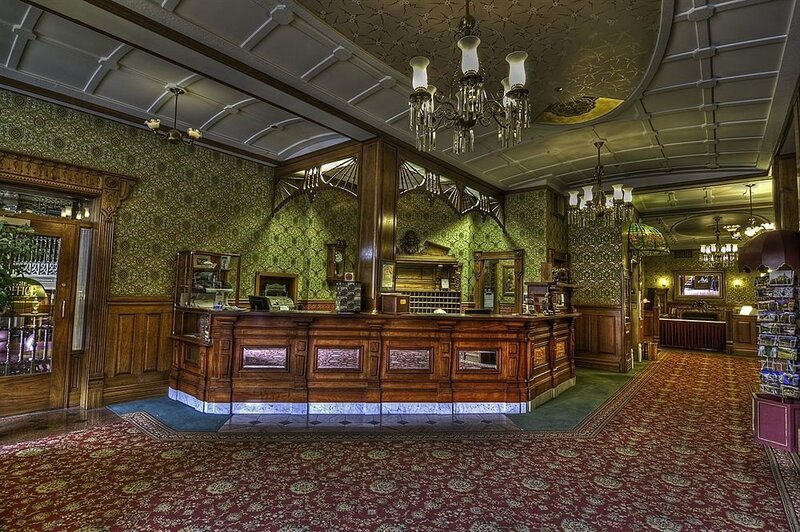 Appropriately located on the mezzanine of Denver’s Union Station, this bar recalls the glamorous age of train travel. You’ll sit what seems like inches beneath glittering chandeliers and enjoy a classic Martini delivered on a silver tray with a small bowl of warm mixed nuts. Before you go, make sure you don your best LBD and make reservations in advance to ensure that your entire girl gang gets a table. 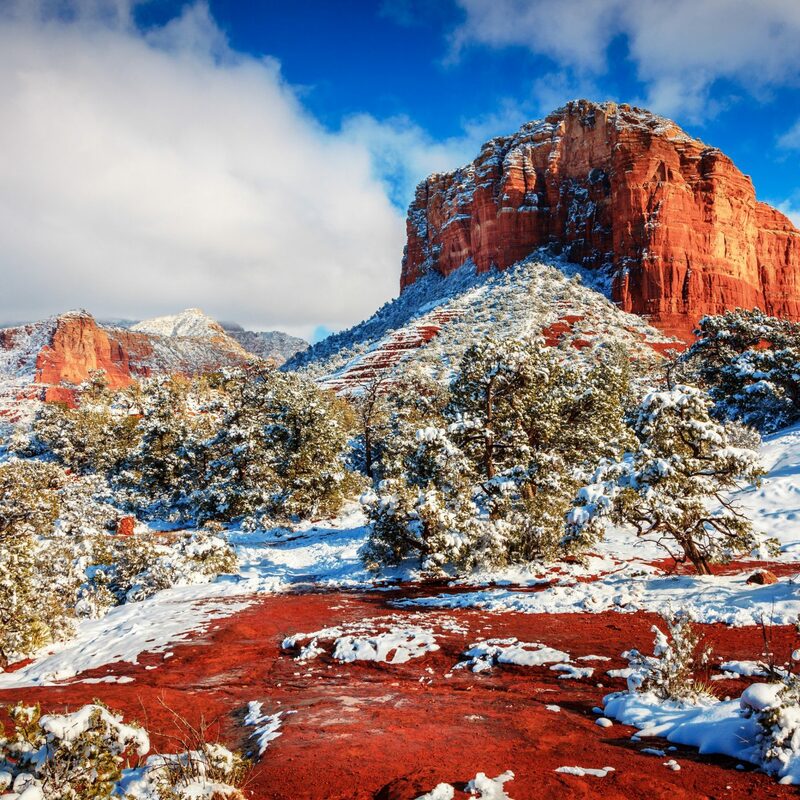 The jaw-dropping Red Rocks Amphitheater is among the country’s best (and most beautiful) concert venues, but after a few days of imbibing, your group is probably ready to get their sweat on. From June through August, Red Rocks offers eight sunrise sessions of Yoga on the Rocks, a heart-pumping vinyasa-style class that’s distinctly Denver. Be sure to claim your mat early—the dates are usually announced in April, and the $15 tickets go fast. 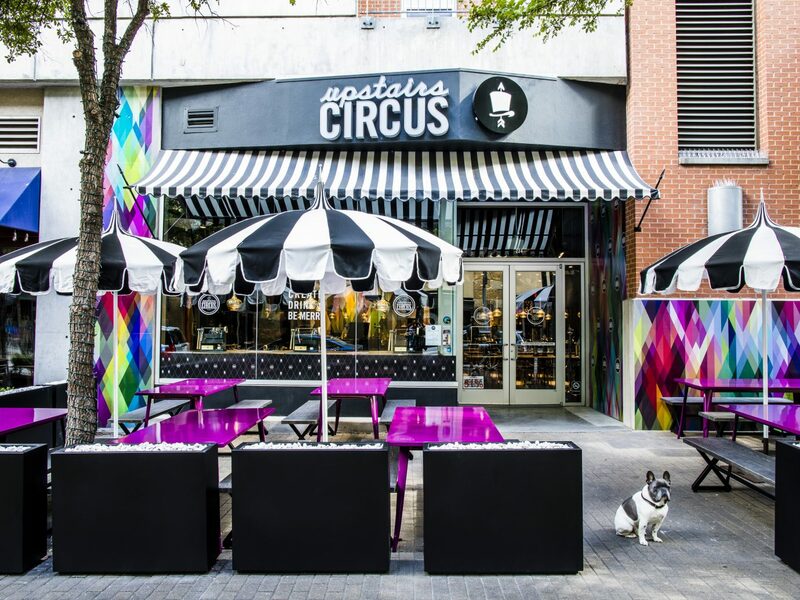 If you want to get a little “crafty” during your girls’ weekend, head to Upstairs Circus, where DIY crafting sessions meet cocktails—creating an afternoon full of laughs, fun, and a unique project to take home as a souvenir. 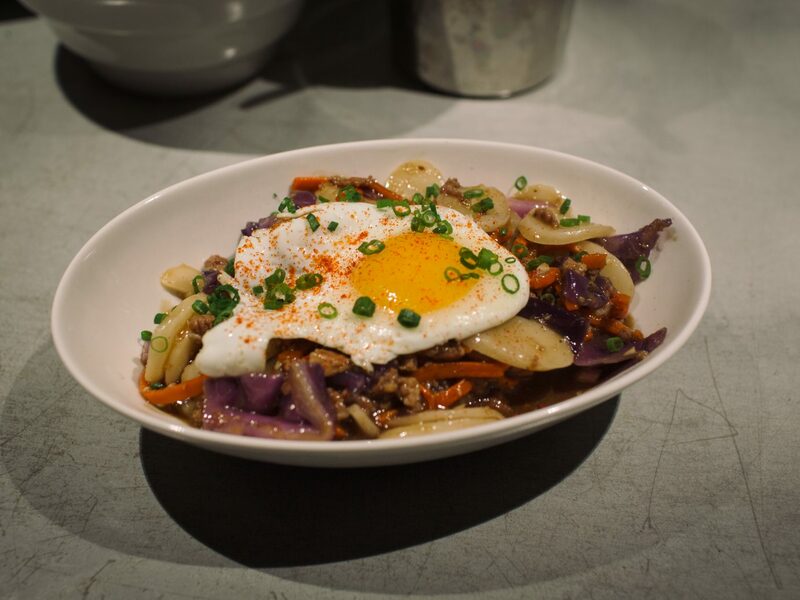 Upstairs Circus has two Denver locations, and you can choose what you want to make from their project menu. Beaded wrap friendship bracelets, anyone? Denver is an excellent city for museum-goers, but even after you’ve admired the dramatic large-scale canvases of the Clyfford Still Museum or the 70,000-plus works at Denver Art Museum, you’re not done yet. 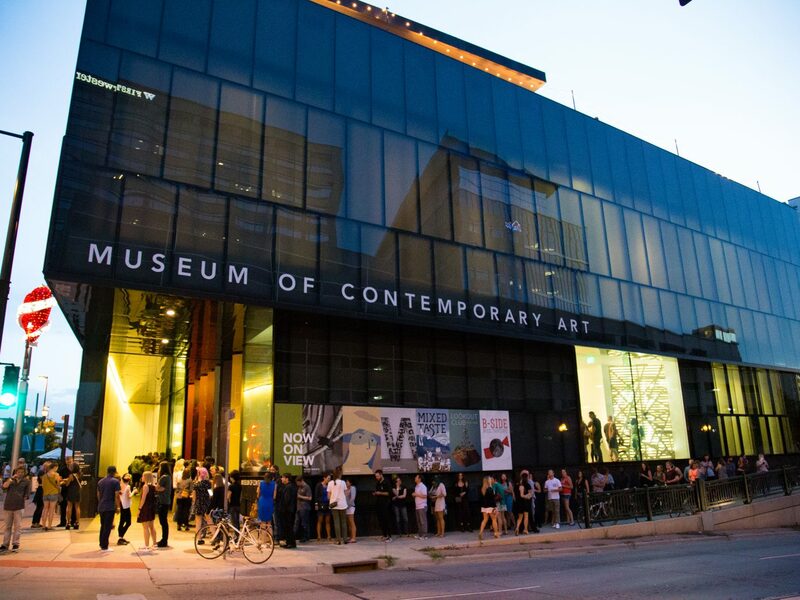 Denver's Museum of Contemporary Art (MCA) is home to five galleries that showcase rotating exhibitions, many of which take over the entire exhibition space. Currently, visitors are mesmerized by the works of Brooklyn sculptor Tara Donovan, whose large-scale pieces are crafted from everyday objects like rubber bands, Mylar, and plastic straws.